Backlinks are very useful for improving website SEO ranking on search engine. A backlink is a link one domain gets from other domain. They are one of the most important ranking factors for a website. They are also known as “Outbound link” for a sender website and “Inbound link” for a receiver website. The search engine does also consider backlinks while ranking a website. Backlinks should be natural and not artificial otherwise it might also harm the website ranking on search results. The quality of a backlink is more important. For example, there is a website A, which provides online SEO training in the UK. If this website A gets some backlinks from another website B, which is a popular SEO blog site in the UK. This is a natural and quality backlink that website A has gained. Why lots of SEO specialist go crazy about backlinks? What are the benefits of backlinks? The main reason behind it that the website which receives the backlink gets quite a high position in the Google search rankings. 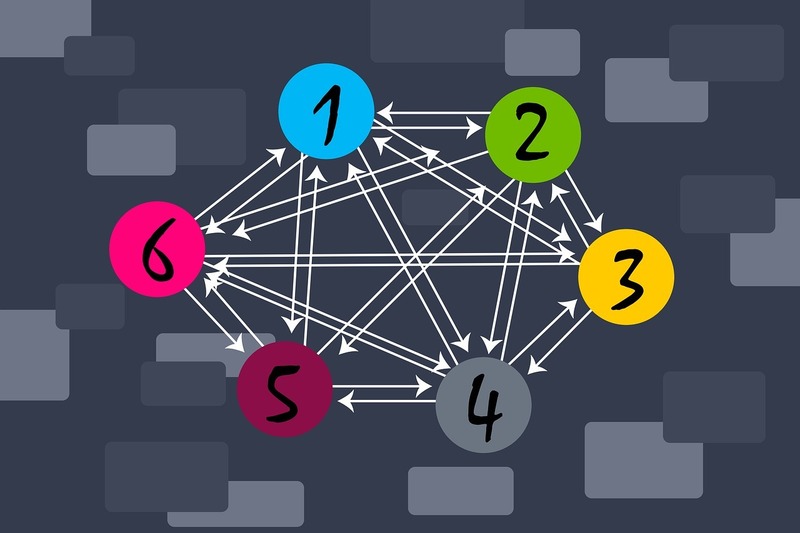 Backlink act as a vote of trust for a website. Let’s understand this with an example, let’s say you have to build a brand new website. The website layout is good, the design is amazing and everything is fine. But how do you expect it to be found by Google? The answer is backlink. When another website links to your site, search engine spider crawl through that link, and it will discover your website pages and index your newly created website. So that’s the benefits of backlinks. If you didn’t even submit your website to Google, backlink can do the job for you. Good backlink can make your website more popular on search ranking. A good backlink has the following characteristics. – Backlink which comes from a related website. – It should not have the “nofollow” attribute. – Backlink which comes from a high-quality domain. – Backlink which comes from a trusted and popular website. A website can be penalized by Google if it’s receiving lots of toxic backlinks. A bad backlink has the following characteristics. – Backlink which comes from a low-quality website. – Backlink which comes from a non trusted website. – Backlink from a website which has no original content. How to Create Quality Backlinks for your Business? Now we know that backlinks are very important for a website ranking. But how do we create it? Well, let’s get on to it. Guest posting is one of the most popular methods. A publisher publishes his article on other popular websites. In return, he will get a quality backlink from that particular website. It’s a win and win situation. 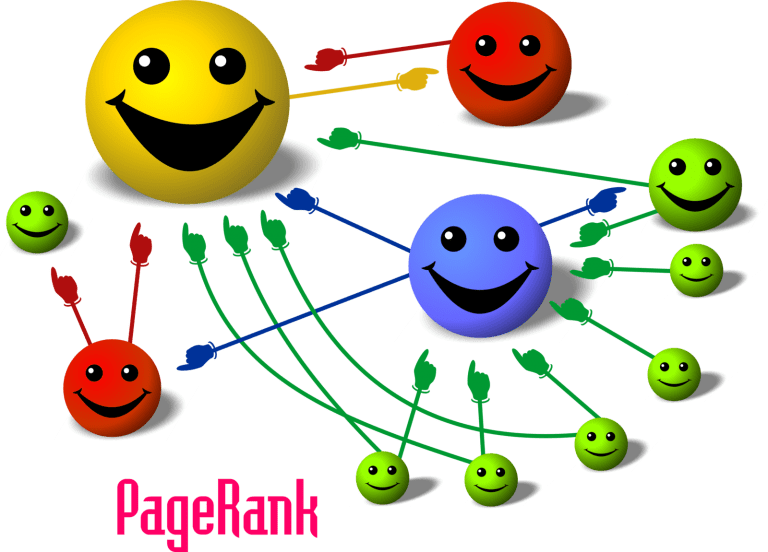 In this way, the person not only gets a quality backlink, but he also increases his online reputation and social followers. And make sure to put your social media profile links, because if someone likes your article then he can also follow you on social platforms for future posts. Natural links are very beneficial for a website. They act like endorsements from other websites. The more links you have, the more people will trust your website. For example, you can use social media marketing to promote your website. You can promote your website to people who might get interested in your website content. one of the best examples of this is when you create a good article, then don’t forget to share it on various social media platforms. If a person enjoys your article then he might share it on his social accounts, means ultimately you will get some quality backlinks for your website. Infographics are one of the most effective and useful methods to get quality backlinks. They are very helpful in bringing organic traffic to your website. The only thing you need to do is just tell your designer to create some high-quality infographics and then post them on some various infographics submission websites with your site link. in this case your you will get some useful and quality backlinks for your website. Because everyone loves visual data. No one wants to waste his time reading a big long article, right? This is why the demand for infographics are increasing every day. Another big advantage of infographics is that people don’t hesitate to share them on social media and other popular sites. In this case, your benefit will be doubled. Now create some infographics with trending topics, submit them on infographics submission sites.